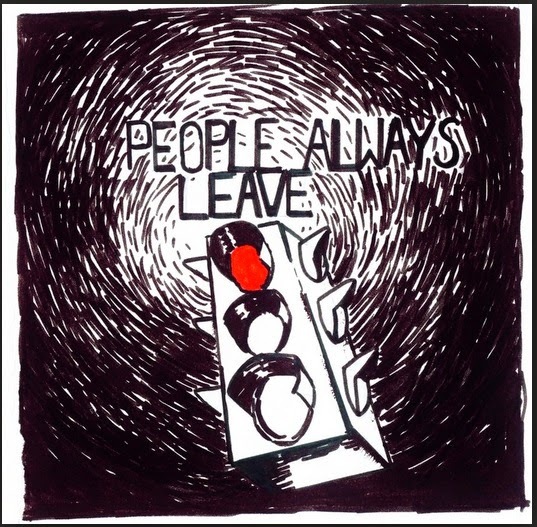 I was watching the old episodes of One Tree Hill today, and came across the famous term by Peyton Sawyer, "People Always Leave". Have you ever felt like you're all alone sometimes? 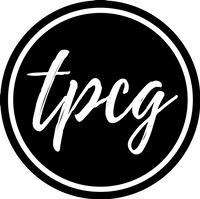 Share your stories.